Hello! 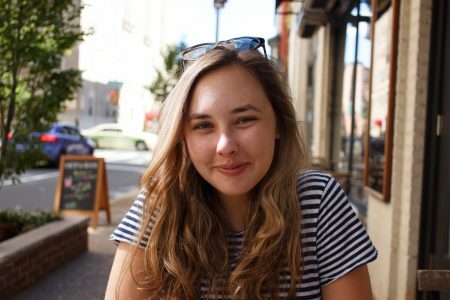 My name is Katelyn Becker and I am a recent graduate of American University in Washington, D.C. where I majored in Journalism and Psychology. This site is a place for me to showcase all of the writing I am doing in my classes and off-campus. I hope you enjoy reading these stories as much as I enjoyed telling them!